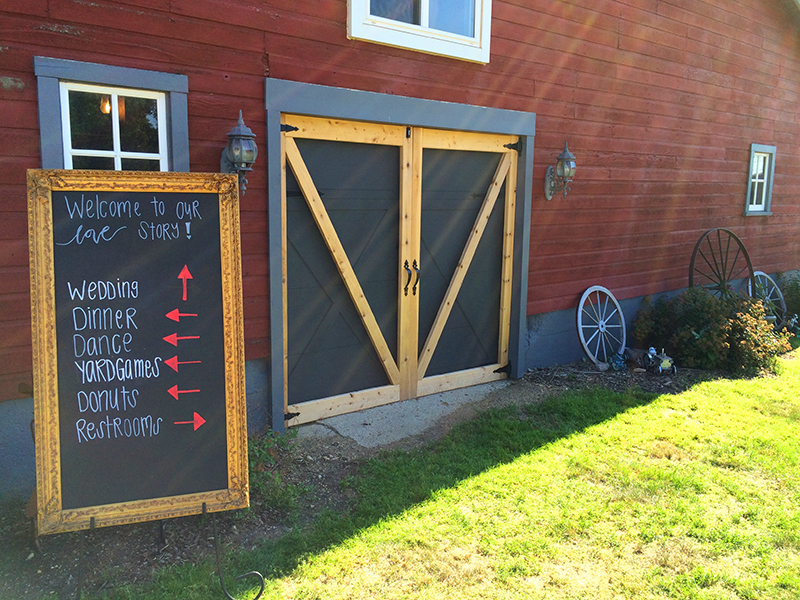 What You Need To Know About Having a Barn Wedding! 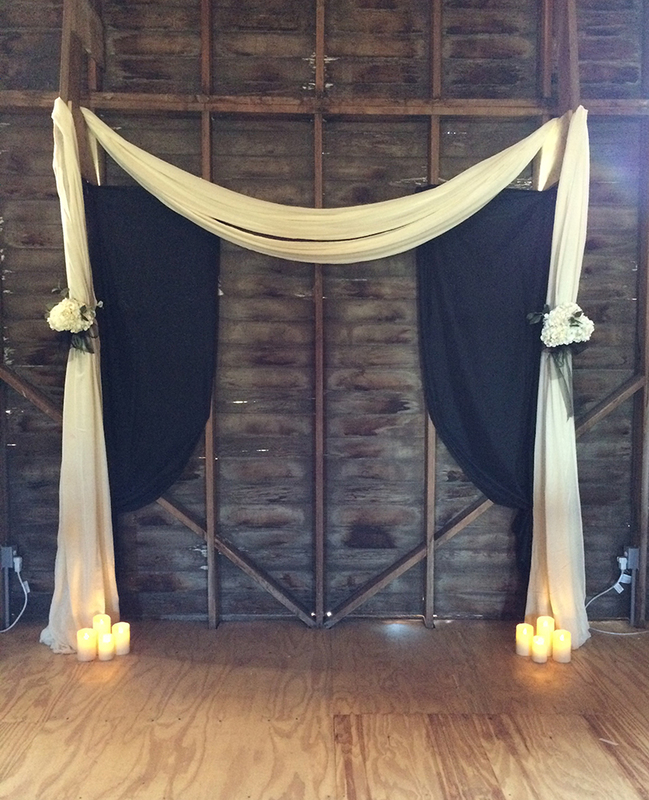 Considering a barn wedding? Beautiful, casual and very pretty. We love it! 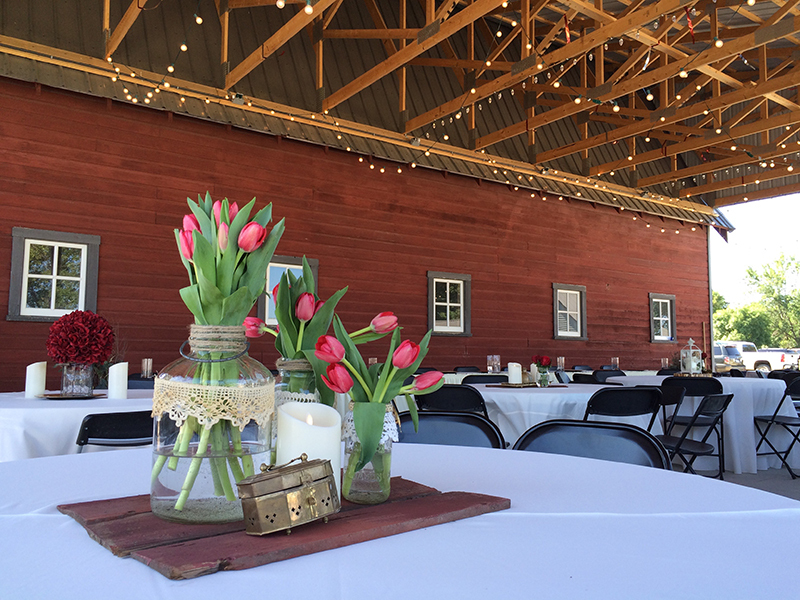 Contact Hitch if you want a list of available barns for weddings and wedding receptions in the Brookings, South Dakota area. Here are some things you should know before booking that barn and one wedding that did it flawlessly. 1. You’ll need to think of everything since there is no venue coordinator. Don’t worry. Hitch can help you figure out how many tables and chairs you’ll need, where to put them, renting linens and skirting, where to put the food prep table or buffet, how to hang those bistro lights, where to have people park, how to keep the barn cool, when to spray for bugs, renting or buying dinnerware, where to put the lawn games, how many cocktail tables to rent, where the DJ could set up near electricity, having plenty of garbage cans if you’re using disposable dishes, and how to keep ice frozen for the bar. We’ve been there, done that. We’ve got you covered! 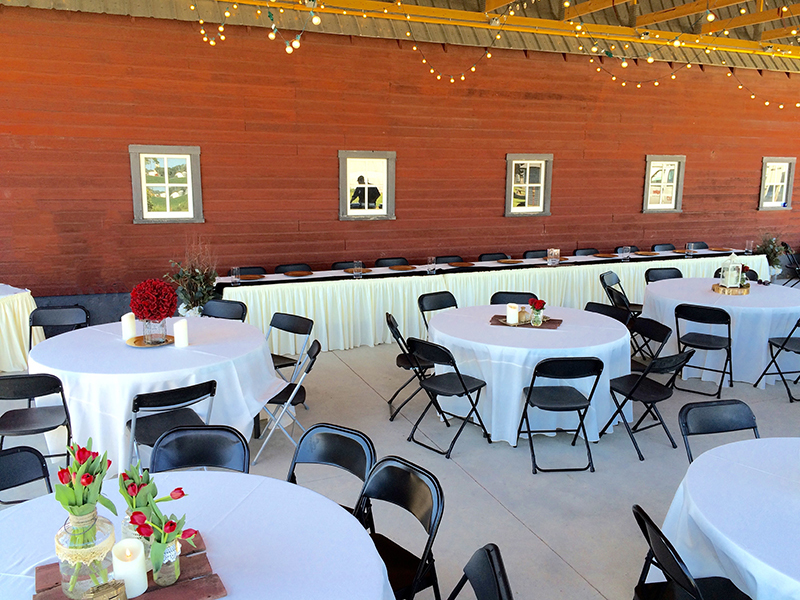 Hitch fix: We definitely recommend hiring a wedding coordinator (ahem…Hitch) for a barn wedding. There are just too many logistics to think of by yourself. We’re here to help! 2. 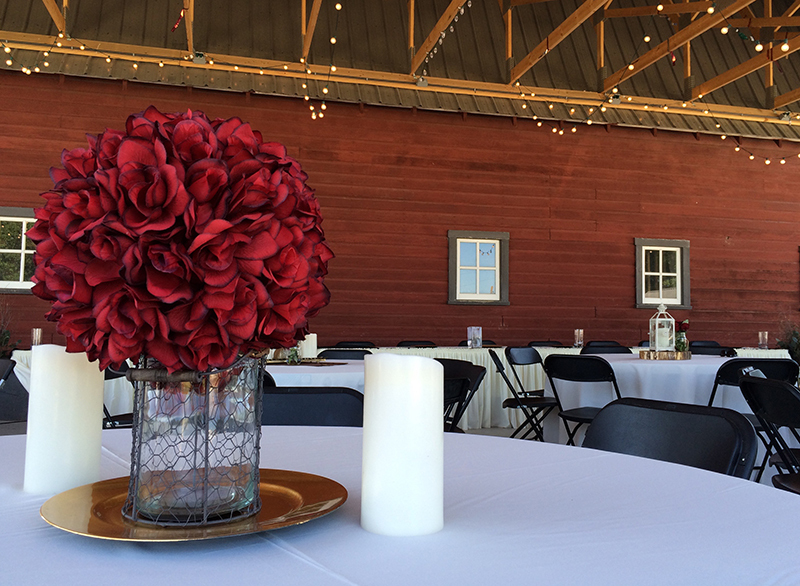 Make sure the barn venue has event insurance. Not to mention plenty of parking, knowing the local noise ordinance, and having a plan for wheelchair accessibility. Hay bales can be a fire hazard, so just knowing the basics for an event like this will save you stress. Hitch fix: We can check on that for you and communicate with the owner of the barn to figure everything out. 3. Having a rain plan and a hot plan. Rain + barn dirt and gravel = mud and frustration. Combine your high heels with Aunt Bridget’s wheelchair, and you might need a weather back-up plan. Conversely, consider having programs that are paper fans and even industrial fans ready for hot weather inside a barn loft! Hitch has lots of solutions for both of these situations, though, so it’s not impossible! 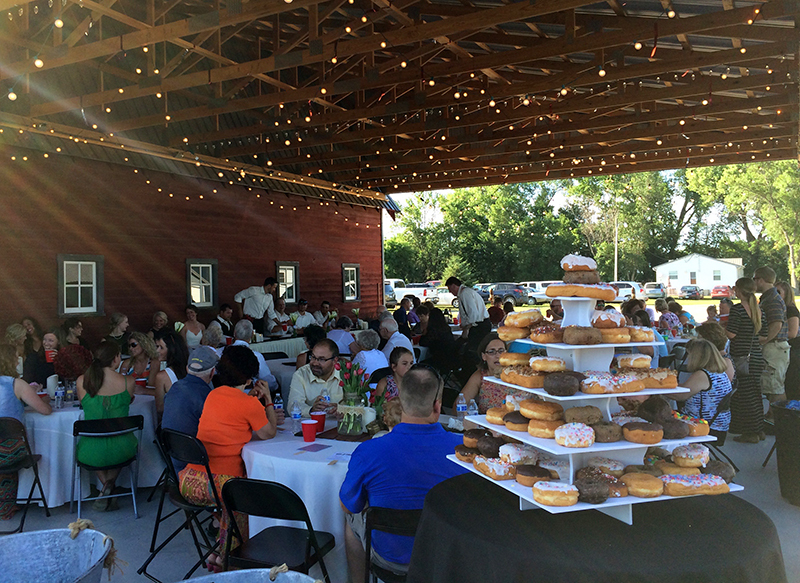 Hitch fix: And here are Seven Things You Should Know About Having an Outdoor Wedding in Brookings, South Dakota. 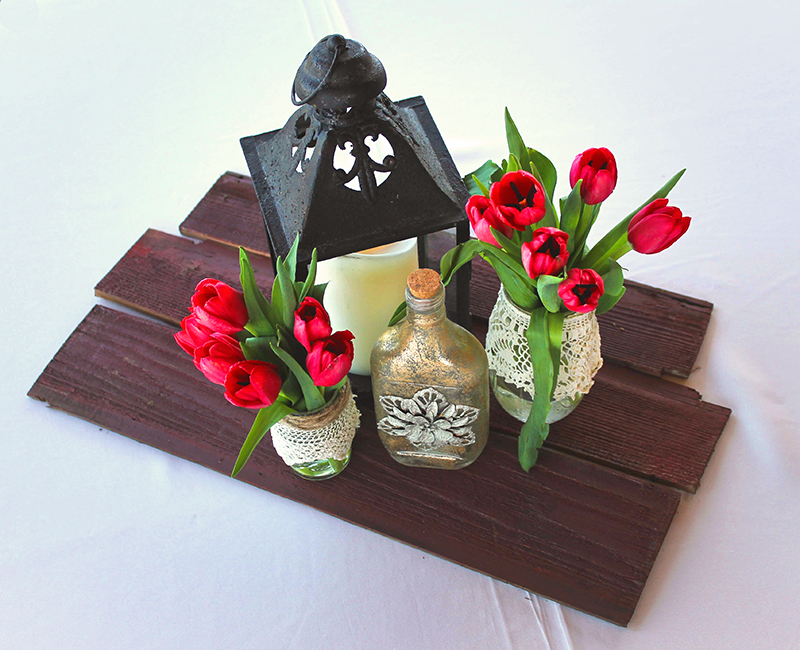 Hitch fix: Hitch can put this basket together for you and keep it filled all night. 5. Adequate bathrooms (and toilet paper!). 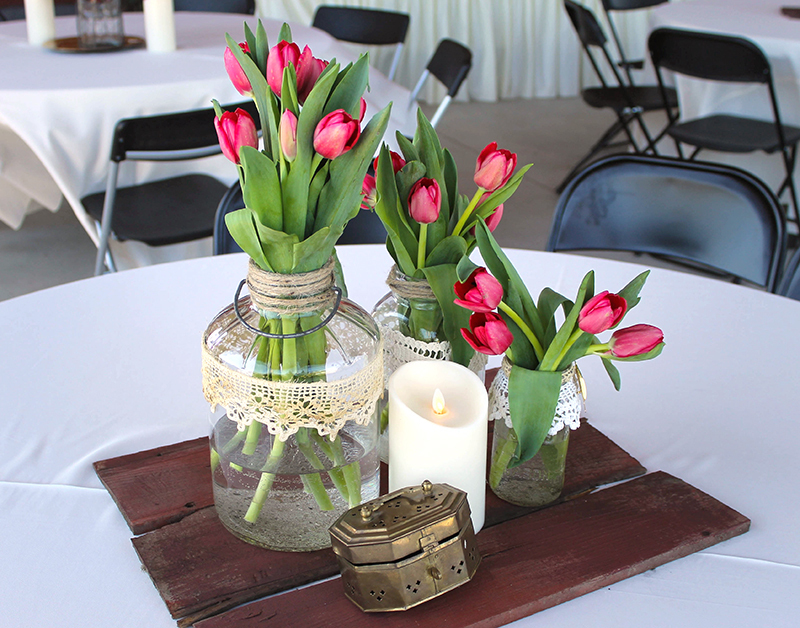 Barns or outdoor weddings don’t typically come equipped with bathrooms to accommodate your 150+ guests. Consider renting bathroom trailers. You could add some flowers to freshen it up, and have baskets full of mints, gum, antibacterial gel, hair spray, and body spray. 7. Keep your desserts from melting. 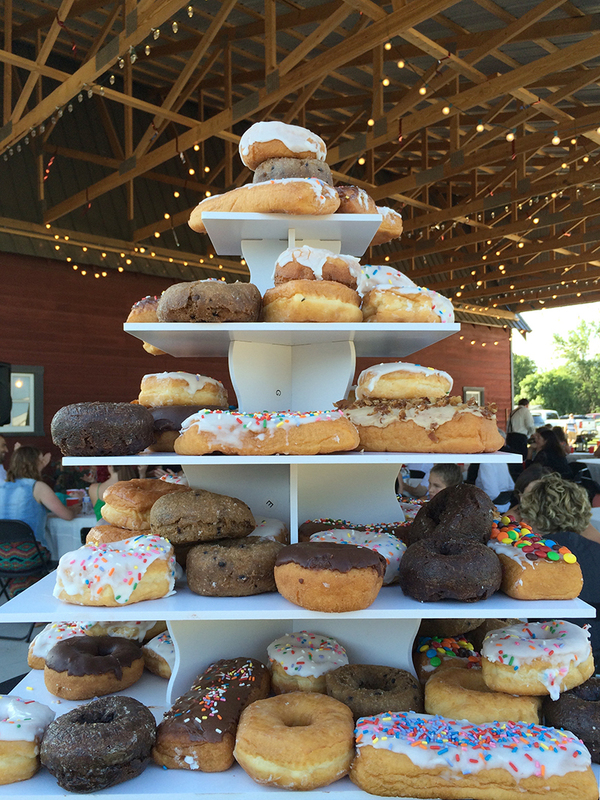 Having a donut tower, a cupcake display or a candy bar? You’ll need to keep those items and your cake refrigerated or air conditioned for as long as possible! Also, flowers will need to be air conditioned for as long as possible before entering the South Dakota summer heat! Hitch fix: We brought out trays of donuts at “dessert” time for one bride and can keep your cupcake table looking perfect, cool, and refilled. It’s our job to handle the little details for you. 8. You’ll be renting nearly everything. 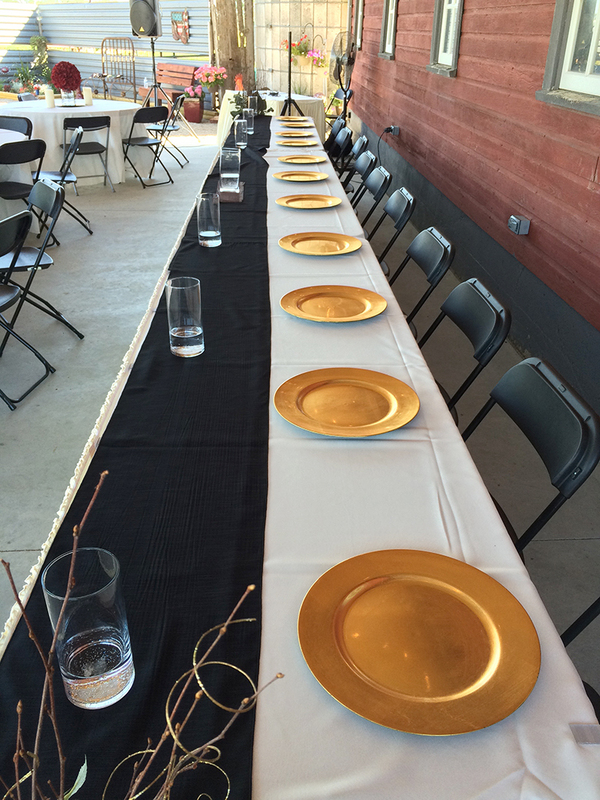 From ceremony chairs and dinner tables to porta potties and bartenders, you’ll need book “extras”. Garbage cans, altar, patio furniture, bon fire tables for s’mores, etc. Hitch fix: We can rent all these things for you, and pick them up/take them back. We will tie down your cocktail table linens to keep them from blowing away, and make sure the bottles of water aren’t gone and keep the ice refilled. 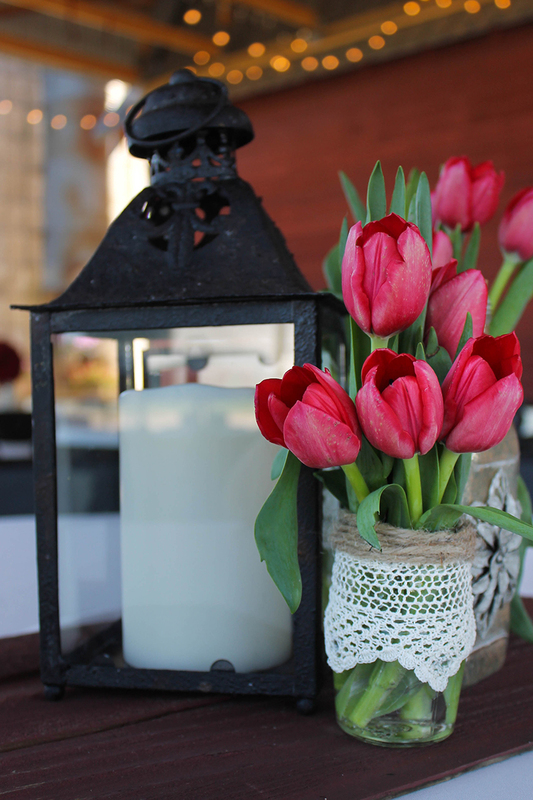 We’re experienced in outdoor weddings! Now for the good part. 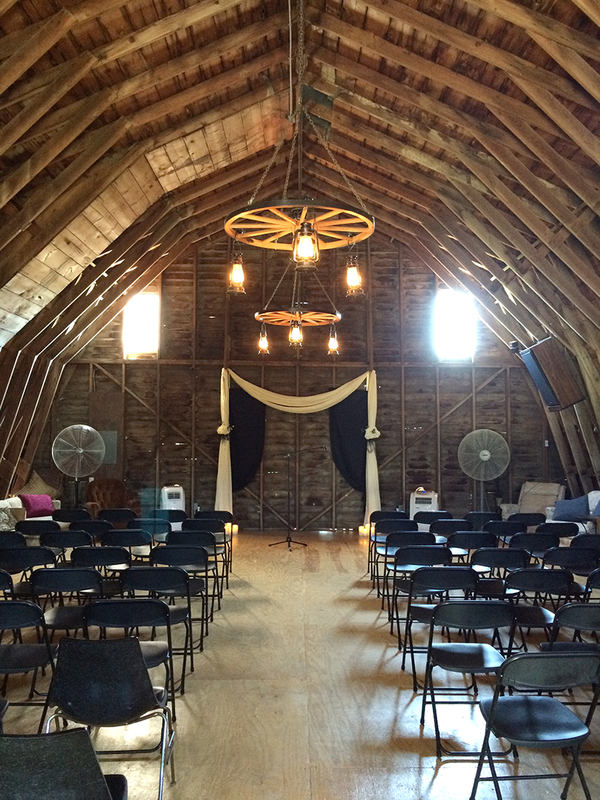 Take a look at this wedding in a barn near Aurora, South Dakota. They nailed it! Meggie and Clint were two of the most mature, fun, non-traditional couples I’ve ever worked with. They served breakfast food at the reception, she skipped the guest book, they had a donut tower instead of cake, took playful engagement photos and more! 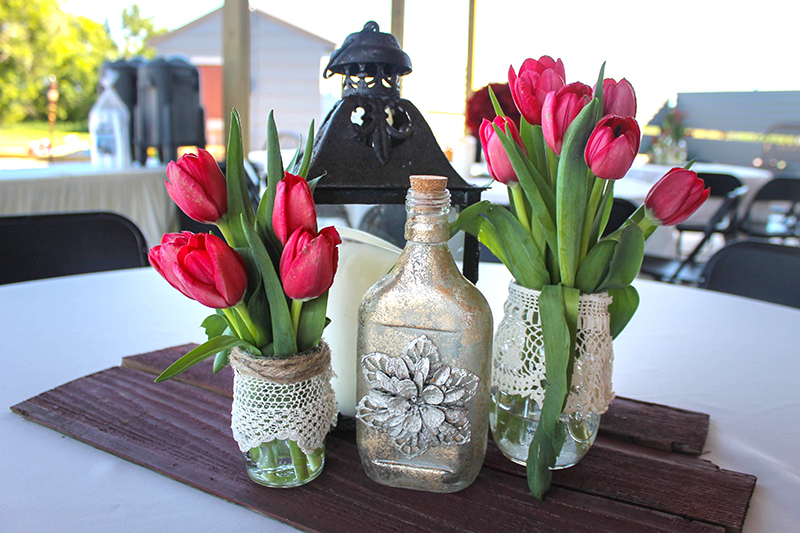 The entire wedding was charming, rustic, and so “them”. 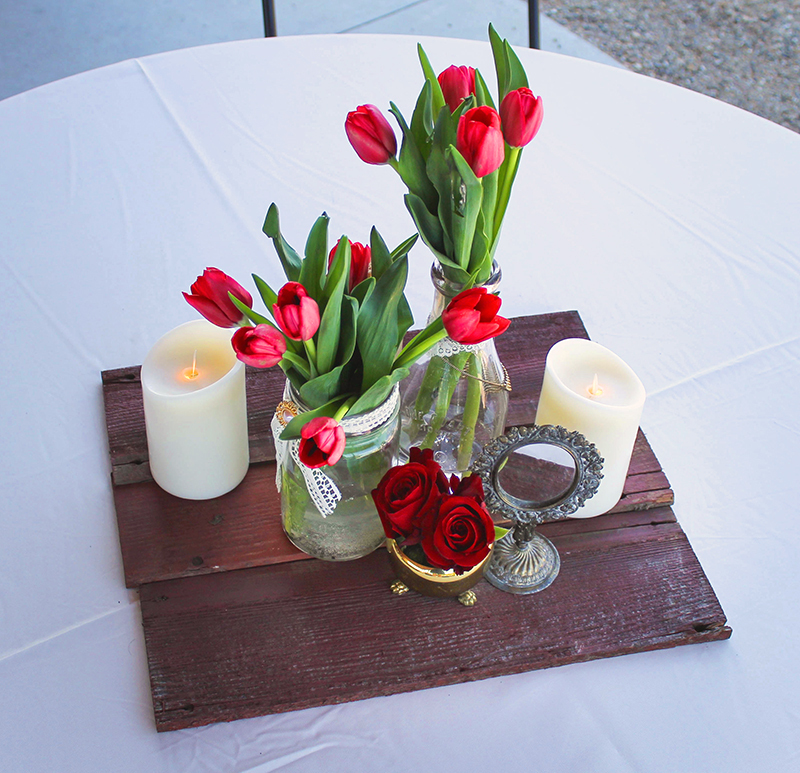 Hitch even found a old barn, used pieces of wood from the friends’ barn and repainted them to match Meggie and Clint’s red! 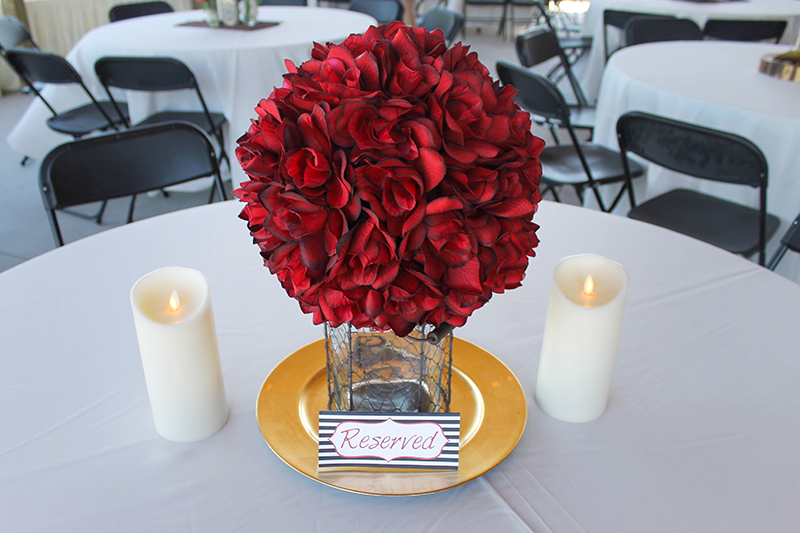 Hitch will do just about anything to make sure your decorations are flawless and your reception is beautiful. 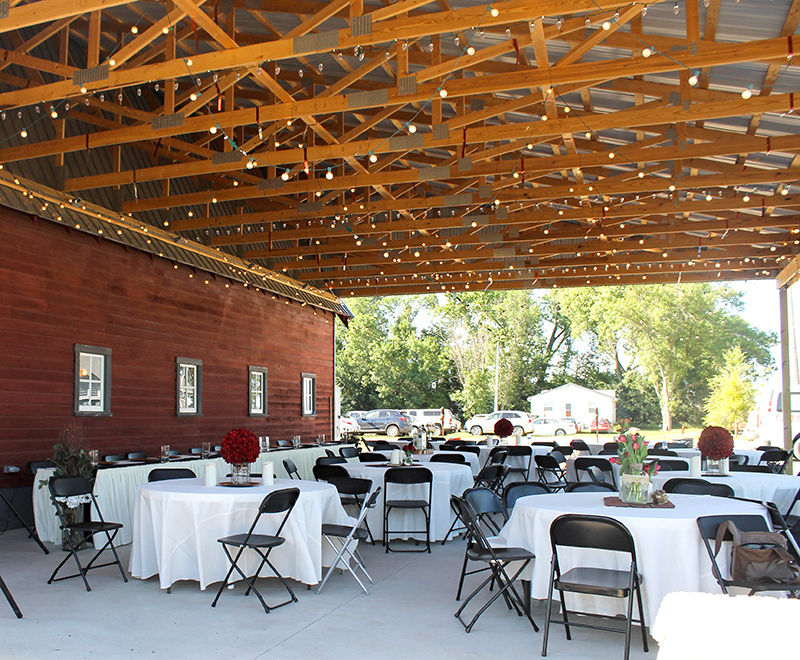 Inquire with Hitch if you want to visit this barn venue near Brookings, South Dakota! Take a peek at their amazing details!